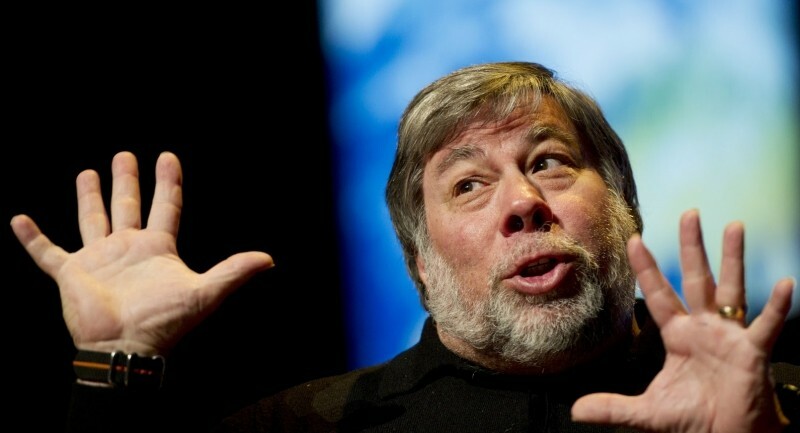 According to Apple co-founder Steve Wozniak, Apple should create a smartphone that runs Android. In an interview with Wired, Wozniak stated that "there’s nothing that would keep Apple out of the Android market as a secondary phone market," believing the company could compete vey well with other Android manufacturers. "People like the precious looks of stylings and manufacturing that we do in our product compared to the other Android offerings. We could play in two arenas at the same time", he went on to say. Wozniak is no longer involved with the day-to-day operations at Apple, so while his thoughts on an Android-powered smartphone are interesting, it's very unlikely it will ever happen. If Apple were to enter another smartphone market, possibly at the low-end, it would almost certainly run iOS like all other iPhones. Wozniak also has interesting thoughts on an Apple TV or smartwatch, the film 'Her', and Moore's Law, so you should head over to Wired to read the full interview.